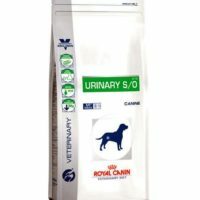 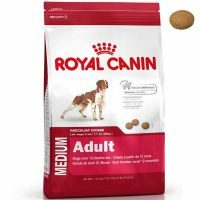 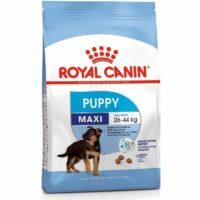 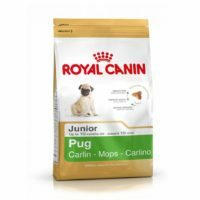 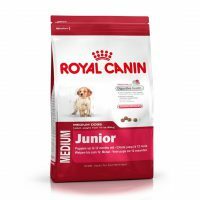 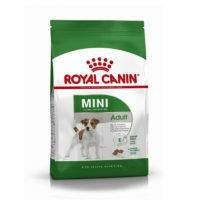 Features: Maintain Ideal Weight Helps maintain a healthy weight in small dogs by meeting their high energy needs while using L-carnitine to promote fat metabolism. 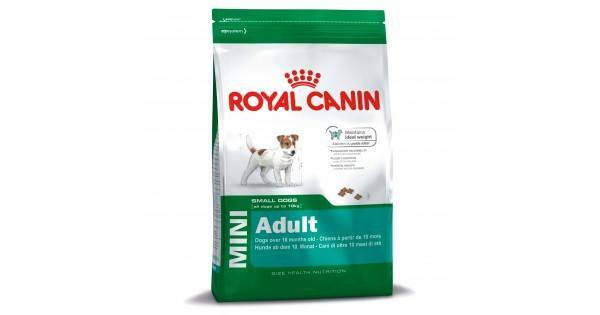 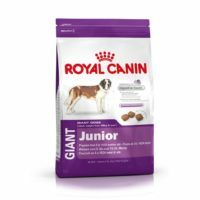 Enhanced Palatability Our special formulation and exclusive flavors help to satisfy the fussy appetite of small dogs. 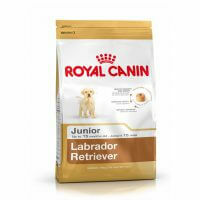 Coat Condition Contains ideal levels of EPA & DHA to help support a beautiful coat and healthy skin. 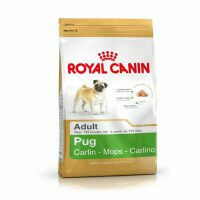 Dental Health Proven kibble technology helps reduce the formation of tartar. 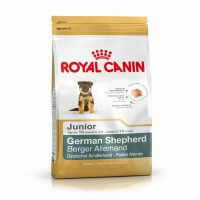 Ingredients: Chicken meal, brewers rice, brown rice, corn, corn gluten meal, chicken fat, natural flavors, wheat gluten, dried beet pulp, vegetable oil, brewers dried yeast, fish oil, potassium chloride, calcium carbonate, salt, fructooligosaccharides, sodium tripolyphosphate, DL-methionine, choline chloride, L-lysine, magnesium oxide, vitamins [DL-alpha tocopherol acetate (source of vitamin E), L-ascorbyl-2-polyphosphate (source of vitamin C), biotin, D-calcium pantothenate, pyridoxine hydrochloride (vitamin B6), vitamin A acetate, niacin supplement, thiamine mononitrate (vitamin B1), riboflavin supplement (vitamin B2), folic acid, vitamin B12 supplement, vitamin D3 supplement], taurine, trace minerals (zinc oxide, zinc proteinate, ferrous sulfate, manganese proteinate, copper sulfate, copper proteinate, manganous oxide, calcium iodate, sodium selenite), L-carnitine, rosemary extract, preserved with natural mixed tocopherols and citric acid.